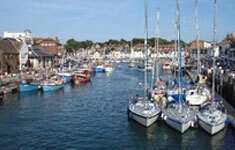 We can offer all forms of coach hire from senior citizen groups to school outings. Our clients include Pensioners Groups, Womens Institute, Rotary Clubs, Probus, U3A Groups, Theatre Groups, Schools & Colleges, Gardening & Flower Clubs, Scouts, Guides, Playgroups, Social club outings to name but a few. 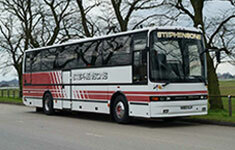 All have benefited from our experience in planning all aspects of group coach hire. 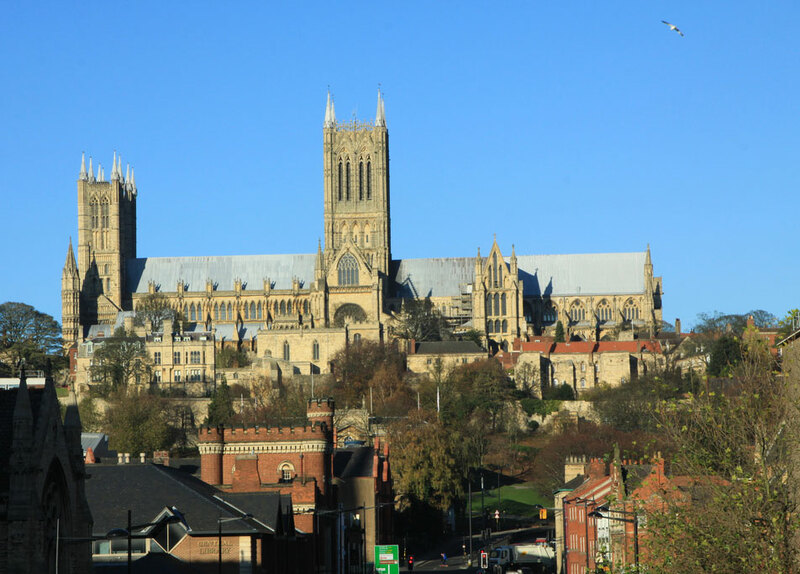 Whether you are organising a day trip, weekend break or holiday, we can help, leaving you the organiser free to sit back and relax in the knowledge that your group are being well cared for. 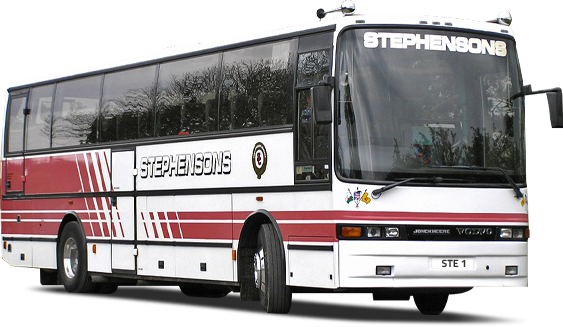 Stephensons Coaches are ideally situated to cover Lincoln as well as the surrounding towns and villages of Lincolnshire. We are a member of the Confederation of Passenger Transport and are bound by its code of conduct. 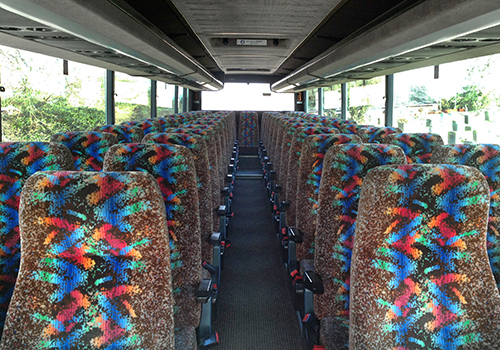 Our luxury coaches are equipped with great facilities to cover all your needs. 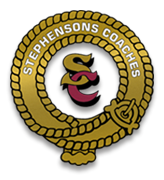 We are registered with Lincolnshire County Council as an approved coach operator. 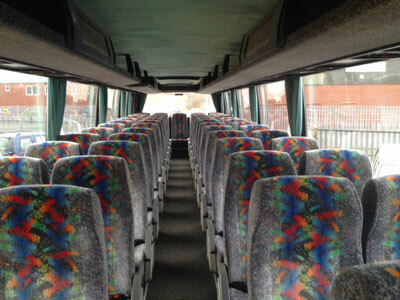 Luxury coach hire for all occasions!